Palau the Movie will screen 2 nights only - . 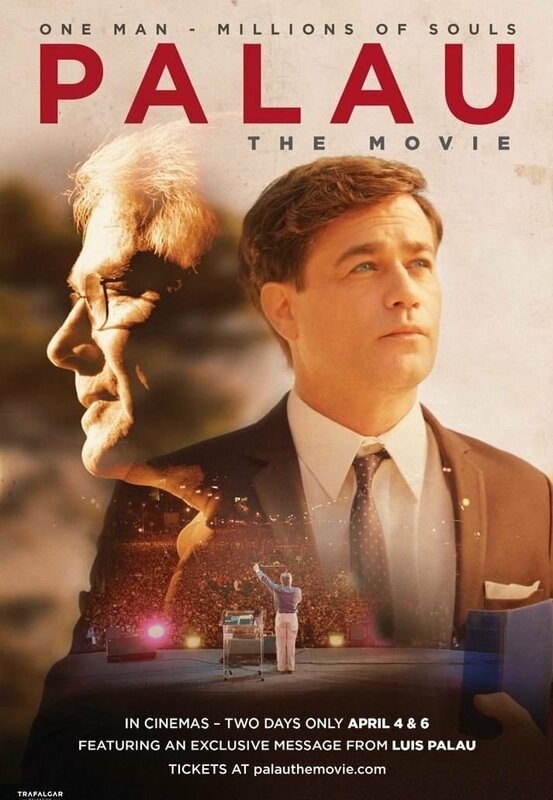 PALAU the Movie, the feature film based on Luis Palau's life story, releases across the United States on April 4 and 6. DO YOU HAVE YOUR TICKETS? Luis' story is one of true inspiration. His father died when he was 10, through the encouragement of his mother and the lessons he learned from his father, Luis began preaching on street corners at the age of 18 around Buenos Aires. 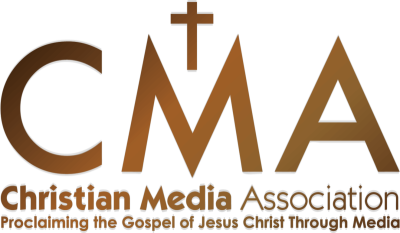 He was given an opportunity to go to the United States for Bible school where he mat Pat, his wife, and where he had a God encounter with Billy Graham. God took this little boy from a small cow town in Argentina, trained him up and placed him speaking before millions sharing the Good News of Jesus Christ. Organize a group of friends and family for a special night of inspiration as we honor what the Lord has done through the life of Luis Palau. All proceeds of this project will be given to the Luis Palau Organization to further their global ministry.